Continuing our spate of Antec case revamp reviews, today we have the baby of the bunch, the Nine Hundred two v3. Sure it’s a few hundred Antec numbers below the Twelve Hundred we reviewed recently, but it’s a lot more than the P193 right? In numbers anyway. Still, featuring a new SSD slot, and a USB 3.0 port, what could go wrong? 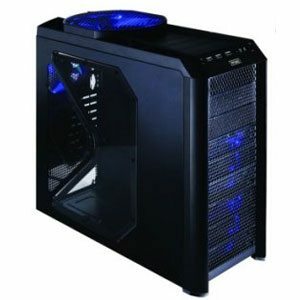 Nice review :) We’ve also got one at http://infinityregion.com/antec-900-review/ An old school case, but none the less still rivals with the current market.